Servicing Vehicle Owners for Nearly Two Decades! A misaligned wheel seems to be so harmless when one looks at it with the car in a stationary position. However, this causes various problems for the driver’s safety on the road, as well as that of their passengers’. The relatively less alarming issue that this causes is uneven wear on the tires. This would show that one side of the tire seems to get into contact with the ground more often than the other. Naturally, this is the perfect condition for one to have a flat tire, especially if the damage breaches the tire’s air cavity. A more serious problem that a misaligned wheel causes is imbalanced steering. This may be quite manageable at low speed, but on the freeway, it quickly becomes a threat to all other vehicles within proximity of the problematic car. A car with imbalanced steering forces the driver to put too much concentration on keeping the car in a straight line. It removes the driver’s attention from other important things as he navigates. The most serious issue caused by a misaligned wheel is uneven breaking. Because the wheel is misaligned, the clamping system of the car’s breaks may either engage too late or too soon. If one wheel breaks ahead of the other, then this causes the car to spin literally. It is very disastrous when a car is cruising at high speed. 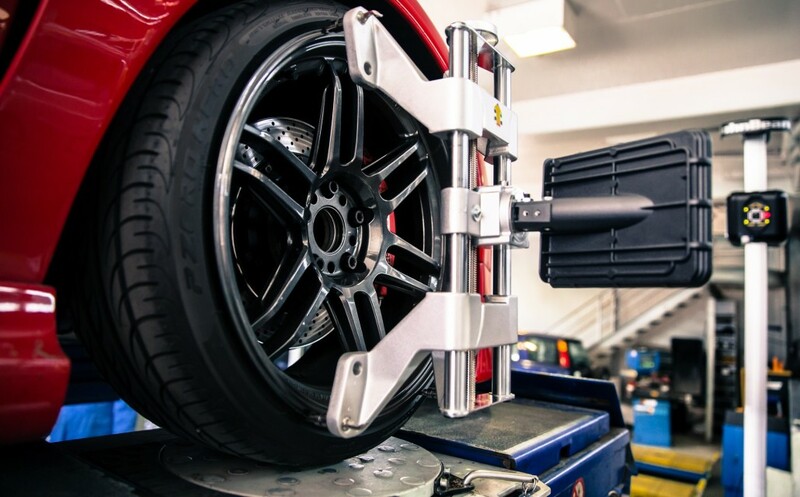 Wheel alignment is a safety practice that all car owners should know. It’s a good thing that with the car service contracts available nowadays, this problem can be fixed easily, and can even save lives. Omega Auto Care is a provider of auto protection plans that review and cover for breakdown repair costs not covered in vehicle warranties. For options on maintenance and service, visit this website. This website provides general information regarding our vehicle service contracts. To obtain specific definitions; terms and conditions; coverage; benefits; claim instructions; exclusions; and special state requirements, you must refer to the validated contract you receive upon purchase of one of our plans. Omega Auto Care is not affiliated or related to Omega Vehicle Services, LLC d.b.a. Delta Auto Protect out of Philadelphia, PA.